Resident Evil Revelations 2 Coming to PS Vita! Capcom's, Resident Evil series will be making an appearance on the PS Vita! Revelations 2 will also be coming to PC and Consoles on Febuary 17th with weekly episodic release dates after that. Episodes will be released in a similar fashion as Telltales, The Walking Dead and The Wolf Among Us games. Work on the PS Vita version of Revelations 2 will start once the final episode of Revelations 2 is released on PC and consoles. 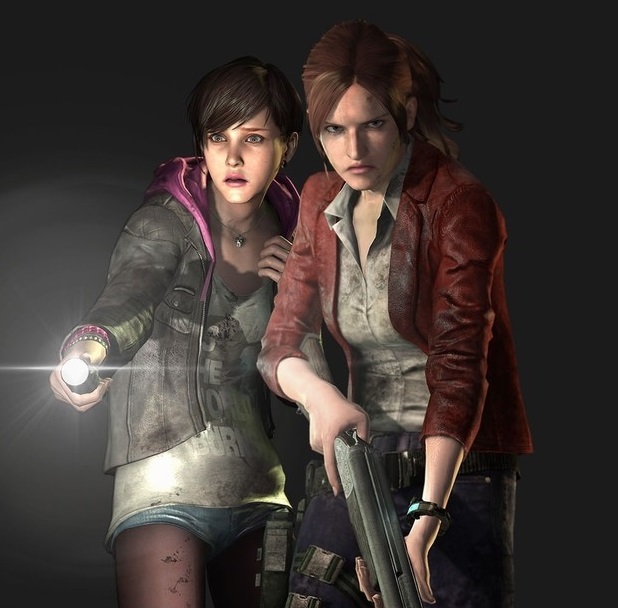 Are you looking forward to Resident Evil Revelations 2? Let us know below!